Let us not forget than an alternative to a newly created eco home is a cave home, another natural way to conserve energy, not to forget, saves quite a bit of money. 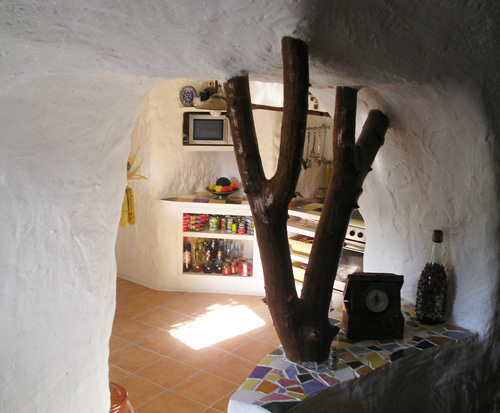 Cave dwellings utilise existing natural resources to create a unique type of accommodation, which enables them to be watertight and able to maintain a more or less even temperature, owing to the natural insulating properties of the thick, surrounding rock â€�€� making them cool in the summer and warm during winter. Before you start thinking up scenes straight out of Stig of the Dump, youÂ´ll need to forget the oldstereotype image of cave homes. TodayÂ´s cave homes are bright, modern and stylish inside â€�€� and include modern conveniences; such as mains electricity, water and sewerage. Not only are they very affordable, but they are ecological too, with low running costs. 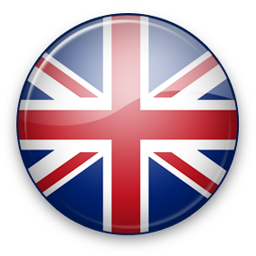 They require little, if any, heating in winter and no air conditioning in summer, with significiant savings in power. 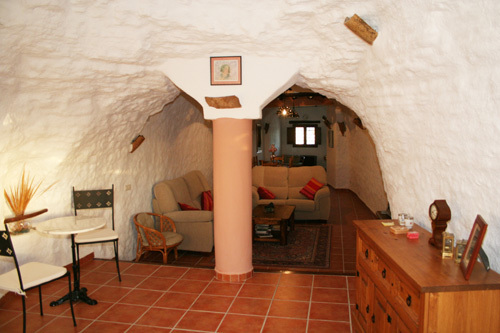 In recent years there has been a revival in the appeal of caves as modern homes. 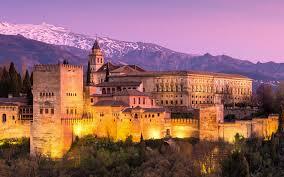 One of the hot spots for cave-dwellers is the pretty village of Galera in AndalucÃ­a , just one hour from Granada. Property development here has transformed more than a hundred caves into fully modernised homes, almost all of which have been sold to British buyers as either permanent or holiday homes. Council tax for a typical cave home here is approximately â�€�¬75 (Â�£51) for the year â€�€� certainly a far cry from the hundreds of pounds we pay here at home. 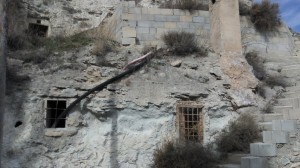 Spanish Inland Properties have a number of cave homes on its books and its policy is to carry out renovations in as sympathetic a way to the environment as possible. â€œAll the cave homes that we sell have been in existence for a minimum of 70 years,â€ says Les Edwards, marketing director of Spanish Inland Properties, a company which offers a â€˜try before you buyâ€™ scheme. â€œWhen our builders restore and modernise a cave house, wherever possible, they recycle materials, mainly clay roof tiles and wooden beams, from old farmhouses that are being demolished because they are beyond repair. Doors and windows are made from rneewable timber, mainly pine. Plastics are never used and the main heat source is a wood-burning stove, again using renewable timber. 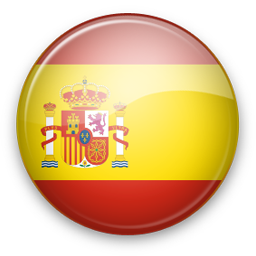 It helps too that the Spanish government is also beginning to play its part in helping to make it easier for people to live in a sustainable way. Grants can be obtained, in some cases, from local councils for the costs of installing renewable energy installation up to 35 per cent. It is encouraging the use of solar power, and not only due to its green credentials. Solar energy can help cut costs for the customer and can also prevent power cuts, by easing the strain on the overworked Spanish National Grid. The government has also agreed that where extra energy is created, it is automatically sold back the Iberdrola (the Spanish electricity supplier). This means that rather than spending money using electricity, the customer can actually make a small profit from creating it, all in an environmentally sustainable manner. Efforts have also been made to preserve agricultural land. This has many benefits â€�€� not only is it good for the eco-system and the environment, it preserves nature and allows wildlife to remain in its natural habitat. Current Spanish legislation to protect the future of the countryside has in the past left some prospective buyers mystified. 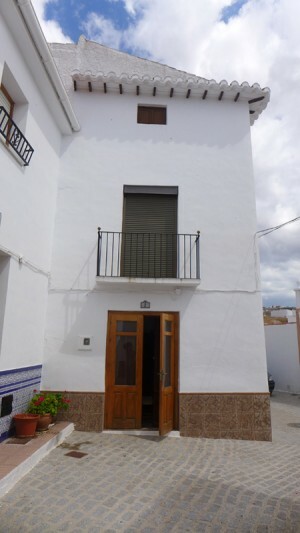 One inland Spanish village in particular. 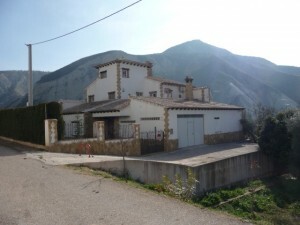 "***LUXURY FAMILY HOME ON THE EDGE OF HINOJARES ONLY 195,000€*** ***JUST REDUCED BY 25,000 EUROS..."
"***66,000€ FOR A CAVE COMPLEX*** An absolute bargain to a developer!! !